Absolute HTML Compressor is an easy-to-use tool that optimizes HTML files so their size reduces. Compressed pages appear in the browser without changes. You can specify various options of the optimization, compress single files or entire folders, use command line mode. The program can create backup copies of the optimized files. Absolute Log Analyzer is a powerful log analysis tool for large websites (unlimited domains). Created by and for professional webmasters, this application features over 160 detailed reports, instant customizable filters, parsing filters, and remote import via FTP/HTTP. The database is kept, so you can track your websites progress and make intelligent marketing decisions. Retail price is only $150; feature-limited demo is available. Monitor your website position by different keywords and phrases on all popular search engines, not just Google. See both free and paid placement results, not just URLs, but site title and description. Keep the statistics in order to be able to track your progress. The program works through Google API and supports Unicode, so you can check the results in 30+ different languages. 100% FREE download. Try now and get to the top! Advanced CSV To HTML Table Converter is a utility that allows execution of SQL (Structured Query Language) statements on CSV (Comma Separated Values) files. Resultsets returned by select queries are automatically persisted as HTML and CSS table files to a directory of your choice. 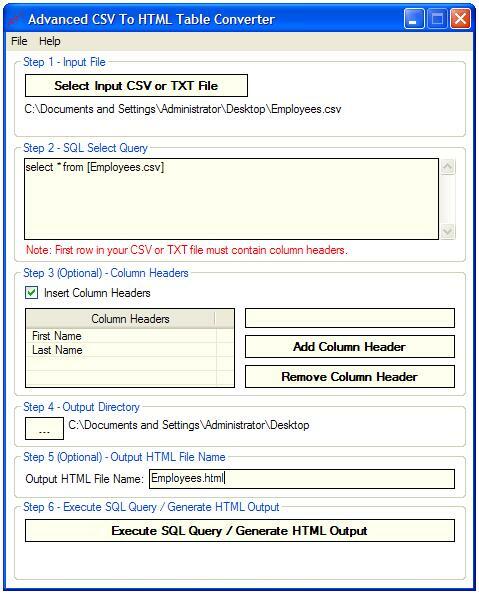 Advanced CSV To HTML Table Converter automatically persists most recently used output directory path and allows assignment of custom names to output HTML files. An extremely easy to use keywords suggestion and research software. With it, you will quickly discover your target keywords with low competition and high demand. Such information is essential for everyone who use Google AdWords or Overture advertisement. For each keyphrase AdWords Clever Wizard shows the number of searches per month, the number of ads on Google and Overture and a number of synonyms which you can immediately check then and there. Free and easy-to-use ASP.NET webmail script with modern AJAX interface. Supports POP3/IMAP accounts, SMTP, SSL (like Gmail). Users can check and send mail, use address book. Skins, 3-pane view, non-English languages (including right-to-left Arabic and Hebrew), UTF-8 and other charsets, IMAP folders, view and compose HTML mail. MS SQL/MySQL/MS Access backends supported, multiple mail accounts and domains, web-based administration and installation. Aleo 3D Flash Slideshow Creator is an easy and fast way to create 3D photo slide show, 3D carousel show, 3D image roller and scroller. 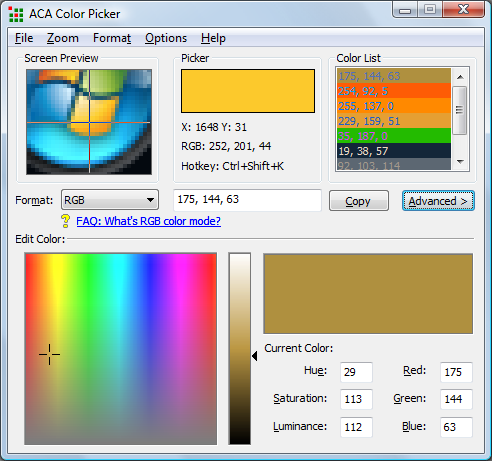 It features an easy to use user interface and does not require Adobe Flash Studio and knowledge of Flash.